Mary has been our office administrator for 8 years. She keeps everything running smoothly in the office and always with a smile. One of her key responsibilities is organising birthday cards and cakes for the team – and she never forgets! 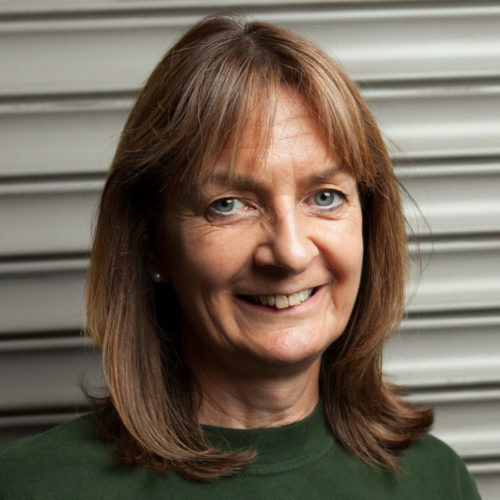 A slatwart of our team, Mary lives in Tilehurst and likes Irish dancing and spicy food.